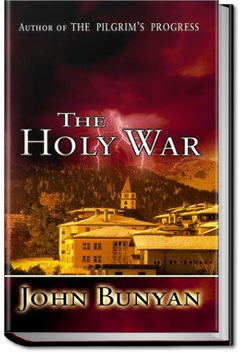 The Holy War is perhaps John Bunyan’s second most popular work, after The Pilgrim’s Progress. It tells the story of a fierce battle to take control of a city from its rightful ruler. This entry was posted in Action/Adventure Books and tagged allyoucanbooks.com, audio books free, ebooks free, free audiobook, free kindle books, unlimited action and adventure books, unlimited audio books on September 17, 2014 by allyoucanbooks.